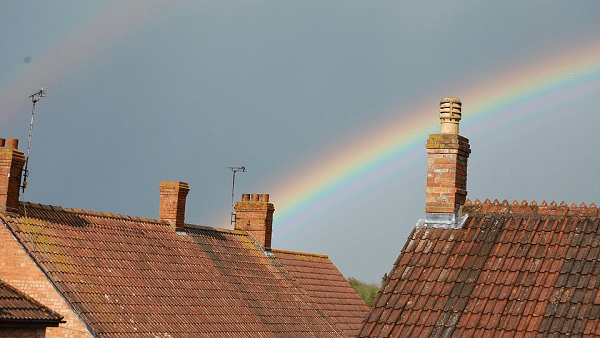 CT Chimney Repair of Unionville, Connecticut, has created a $500 scholarship opportunity. It is available to anyone pursuing a career in construction management or any skilled trade certification such as plumbing or carpentry. CT Chimney Repair is offering this scholarship opportunity to students in the United States who write an essay related to their career goals. This can be focused on what inspired them to pursue a career in their target field, a story about a past project, or any other hands-on experience. You have a good deal of flexibility on the topic of the essay. Write a blog post of 1000+ words on a topic following the guidelines above. Post the article to your blog – this can be a student blog on your university website or your own website. Submit your personal info and published link via email. This is an ongoing yearly scholarship. The deadline is December 1st of every year. 1) $500 USD to go towards books and tuition. CT Chimney Repair will determine the best-written blog post and name the winner by January 1st of each year. CT Chimney Repair is your one stop shop for all your fireplace and chimney needs. We are fully licensed and insured and have been in business since 2008. Our chimney and fireplace services include: chimney inspections, chimney repair, chimney cleaning, chimney liners, chimney caps and chase covers, chimney dampers, waterproofing, masonry, fireplace installation, fireplace remodeling, and other services.